Autumn is in full swing already and it’s time to think about something to do on those cold and rainy nights. I’ve recently cleaned out my closet, sorting out lots of unworn/ugly/old clothes. So I am ready for something new and fresh. 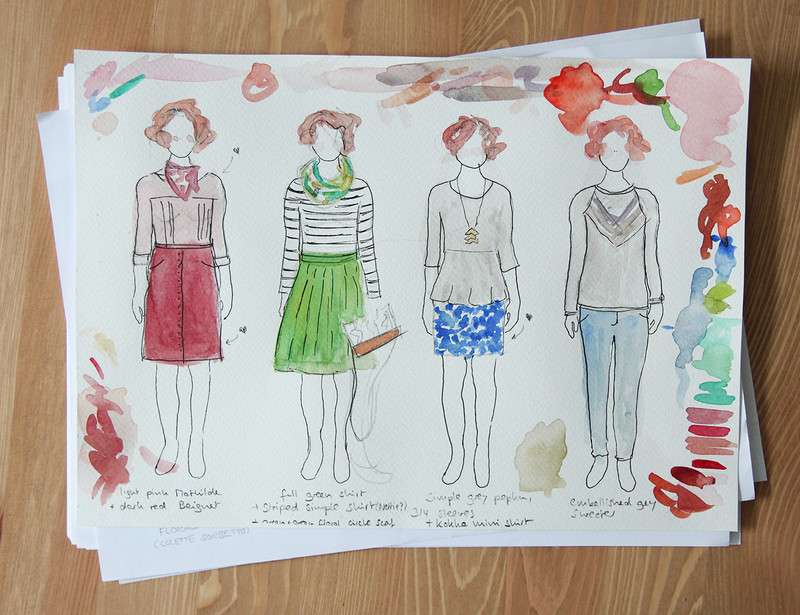 I sketched out some sewing projects for fall in water colour just for the fun of it. I might not actually make all of them but it’s always nice to dream up a little “collection”. Ever since watching this commercial I wanted to make a pink blouse and a high waisted pencil skirt. I’ve already sewn Tilly’s Mathilde blouse twice, but I am looking forward to making it in a nearly solid fabric so the design details can shine. As for the skirt, I’ve been searching in vain for that perfect dark red wool fabric. So unless the fabric gods prove their graciousness, I’m going with a simple cotton. 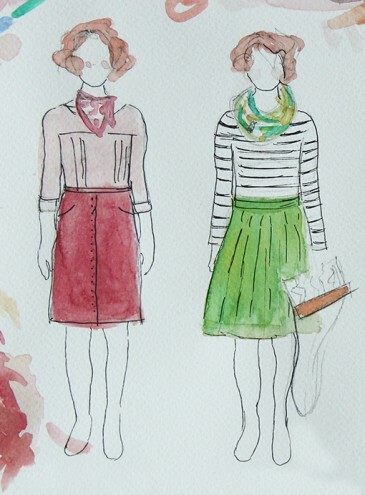 These are actually four projects: A basic green circle skirt (probably Colette’s Zinnia), a classic striped shirt (I’m thinking Nettie or Renfrew), plus a circle scarf and a handbag using fabric and leather from my stash. This cream and blue Kokka fabric is too pretty to be made into a pillow. 0,5 meters is just enough for this BurdaStyle mini skirt. I might add pockets, though. Inspired by Coline. I have a basic sweater pattern in my stash and would love to try something similar. So, that’s nine projects (not counting the one’s that are still on my sewing table). We’ll see how it all works out. What are your sewing plans for fall? 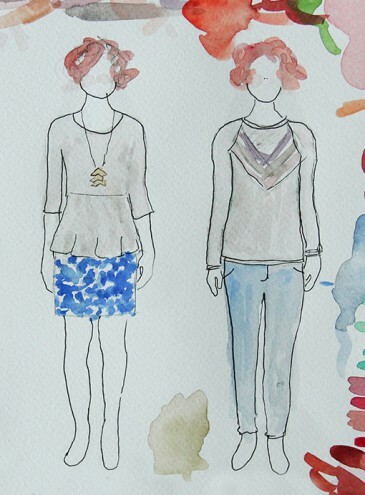 I am a design student by day and a crazy sewing fanatic by night. 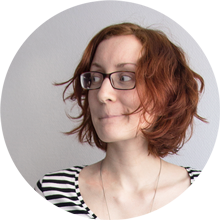 Nähzimmerblog is my private blog about sewing and all things handmade (mostly knitting). I'm currently participating in the Stash Less Challenge, I love illustration and my all-time favourite colour is green. Read a little more about me here. These are my favourite colours. Which one is yours?